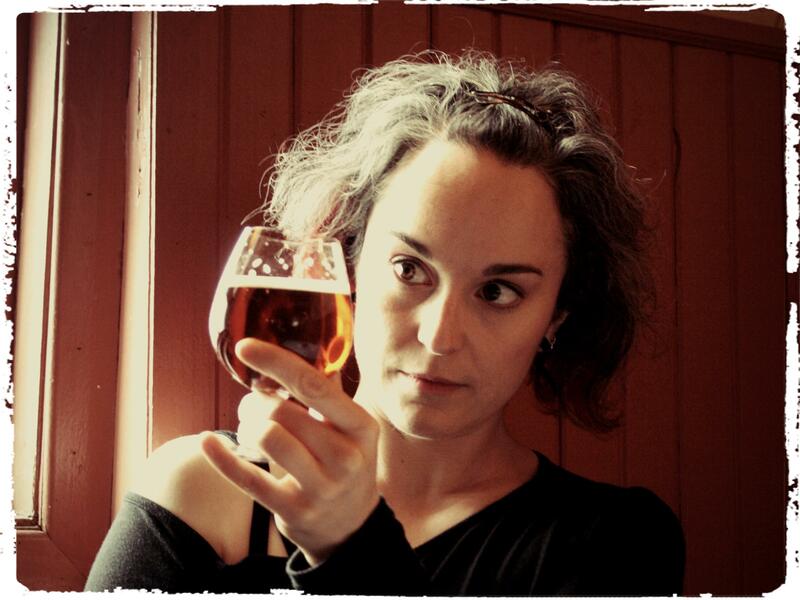 International beer expert will attend this yeat’s popular ScienceTeller Festival In Dunedin, New Zealand to share her knowledge. Ms Mirella Amato, was the first Canadian female to qualify as a Certified Cicerone® (beer sommelier) and first non-US resident to earn the title of Master Cicerone®. Amato, a National Level BJCP judge and only one of seven Master Cicerones® in the world, will inform audiences on the science of beer, alongside a beer tasting session on Sunday 27 October at 5.30pm, at the Lone Star in Dunedin. Amato says she has dedicated herself to promoting local beer and the art of beer appreciation since 2007 and is looking forward to attending the festival. Festival Director Phil Bishop says this is the first time a Master Cicerone® has visited New Zealand. Mirella Amato was the recipient of the 2012 OCB Center of Excellence Industry Choice Award in Food and Beer Matching Development. She was a board member for the Canadian Amateur Brewers’ Association from 2007 to 2010 and is a founding member of Toronto-based cask-conditioned ale advocacy group, Cask! Amato’s event will take place just before the popular ScienceTeller Literature and Lager evening – also at the Lone Star from 7.30pm. Literature and Lager is open to the public and promises to be a fun and entertaining evening with fellow Americans – historian of science Naomi Oreskes, and sceptic Guy P. Harrison – speaking along with the graduating writing students of the Centre for Science Communication who will give readings of their works. Mirella Amato’s presentation on the Science of Beer will be held on Sunday 27 October, 5.30pm. For public attendance, pending space availability, tickets will be on sale at the Hutton Theatre, Otago Museum, 11am on Saturday the 26th of October for $35.00 – cash only. Tickets will not be available on the night. Literature and Lager will take place on Sunday 27 October, 7.30pm. This event is open to the public. Both events will be held at the Lone Star, 484 George Street, Dunedin.